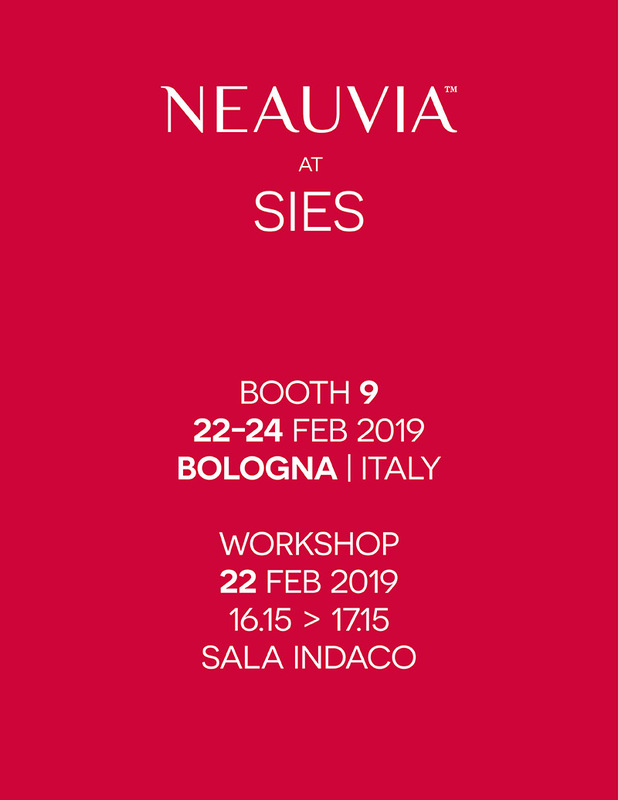 On February Neauvia will attend the 22nd edition of International Congress of Aesthetic Medicine and Surgery in Bologna (Italy). and Neauvia will take part to this key aesthetic meeting at booth n. 9 (Area Expo 1) and holding an advanced workshop. 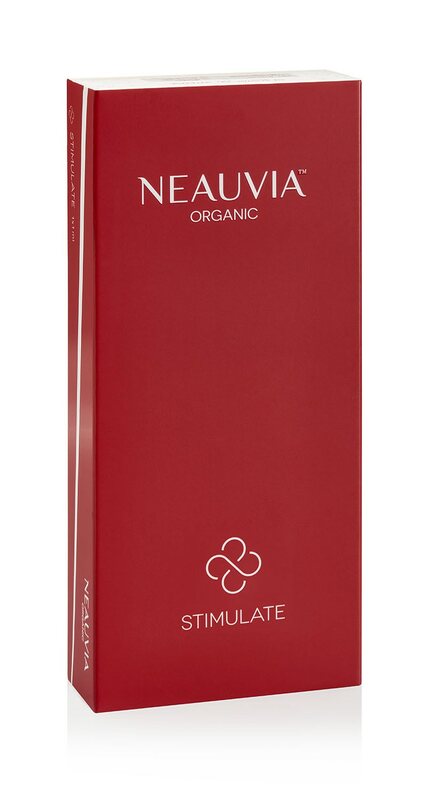 Here the Neauvia range of HA dermal fillers and biorevitalizers will be deeply presented together with its complete range of professional skin care products that prolong the effects of filler therapy and the new line of aesthetic and surgical devices Neauvia ITS. 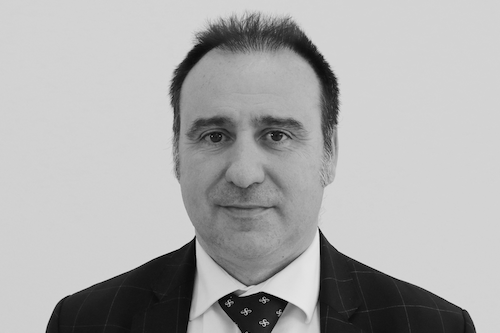 Furthermore, on Friday 22nd of February, from 16.15 to 17.15 (Sala Indaco), Prof. Nicola Zerbinati – Specialist in Dermatology and Venerology – will hold the WORKSHOP titled “Neauvia Stimulate: synergism between CaHa and Hyaluronic Acid in the soft tissue corrections of the face”. 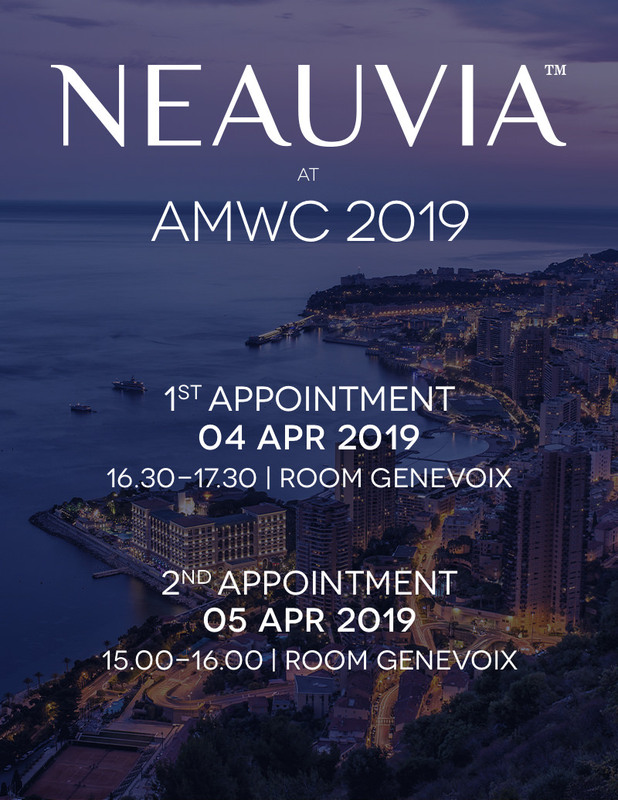 On this occasion, the internationally recognized Speaker will detail Neauvia fillers’ specific characteristics and uniqueness – thanks to the PEG-cross-linked technology – focusing on Neauvia Stimulate: the only filler which offers not only great filling effect but also a long term biostimulation thanks to the combination of its high filling capacity with a documented stimulating action on the neocollagenesis process. 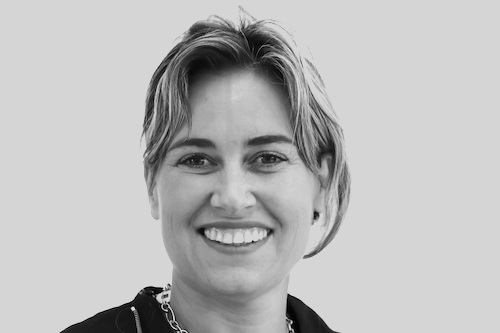 On the same occasion Dr. Renata Migliardi – Specialist in Ophthalmology – will perform a live injection sharing her personal techniques and advanced tips and tricks in injections. Discover all the details and register now to make sure you find a front-row seat at this unmissable appointment! Specialist in Dermatology and Venerology.